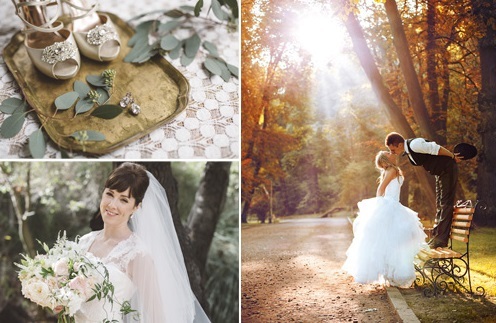 You have a complete event vision but need someone to bring it to life – Hybrid Planning is perfect for you! 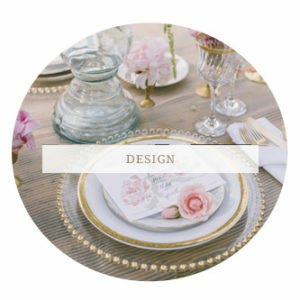 This is also a great option if aspects of your event are already solidified and you want our team to execute your special occasion on the day of. 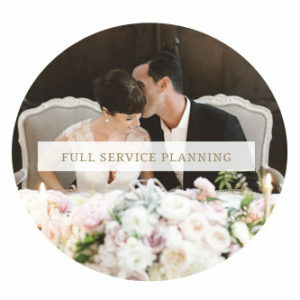 We will be the ultimate resource to guide you through your planning process, offer checkpoints and recommendations to ensure carefree planning. 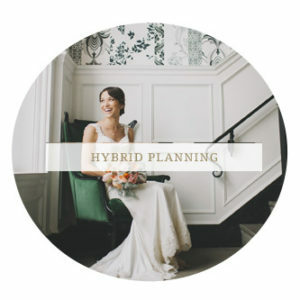 Hybrid planning is completely customized based on the needs of each individual client and event. This will be assessed following our initial complimentary consultation, so that we can get to know you and learn about your event.